This is absolutely fabulous! Congrats on 4 years! I'm so glad that you've been blogging this long! Ever since I started blogging you've been who I aspire to be, and who I look up to (tbh I even did a school paper about you in 4th grade because I wanted my blog to be as good as yours). 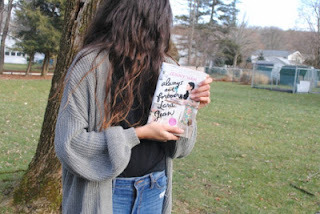 I hope that you continue to keep blogging about books and writing because even if you never read my blog anymore, idk WHERE I'd be without yours. Congrats on sticking with it, four years is quite an achievement. Noor.. AHHH congrats on 4 years!! wOW, I actually can't put in words how ridiculous that seems to me - we've been blogger friends since Adventures Of A Wonder Kid and I cannot believe it has been FOUR YEARS since that first email you sent me asking about guest post swapping. Congrats for sticking at it, and for creating such interesting and witty content since day 1. Also thank you for being such an amazing blogger friend - even though we literally never talk anymore (which is so sad btw), you have been a brilliant friend, always offering advice, chatting to me and reading my posts so THANK U GIRL!! 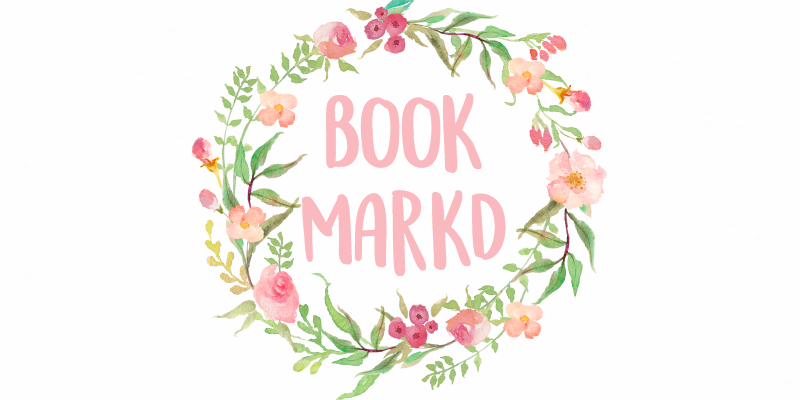 here's to more amazing years of bookmarkd!! 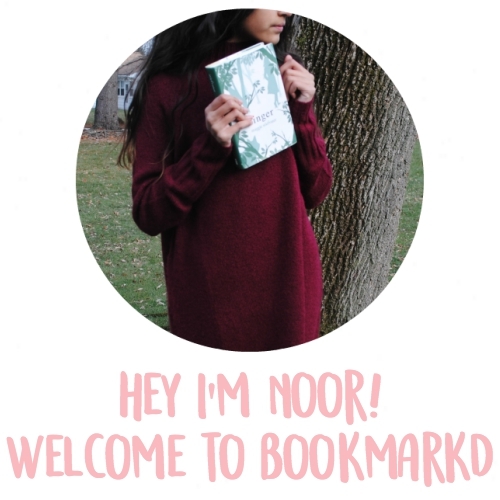 AHHHH CONGRATS NOOR THATS CRAZY!